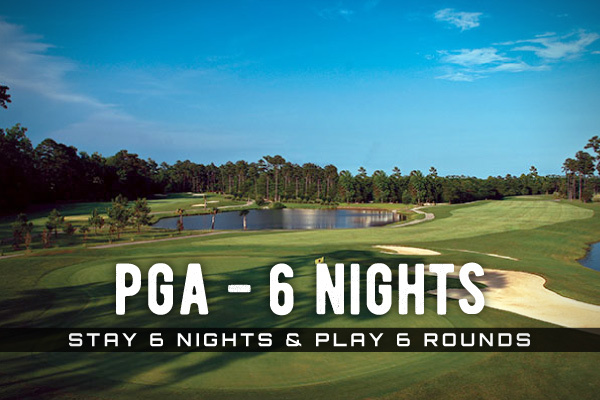 Pawleys Island is perfect location to plan a golf getaway. 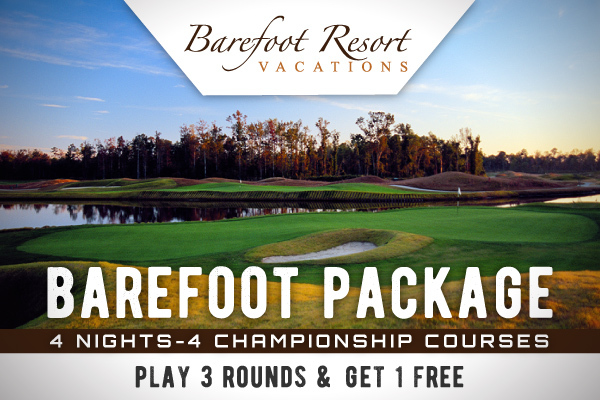 Here you can relax, enjoy the beachs, and plan the perfect set of courses to play while on your vacation. 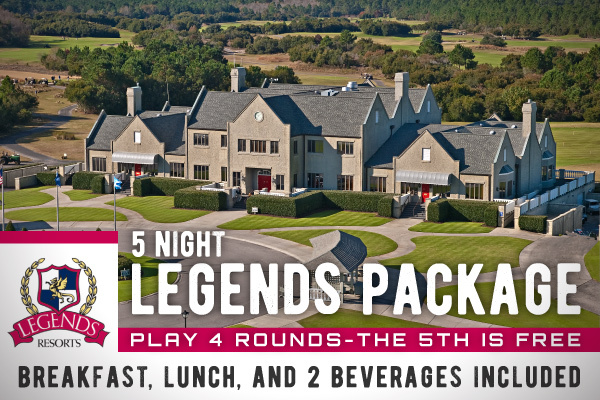 Check out these great courses and when your ready get in contact with us for some great rates on tee times and accommodations. 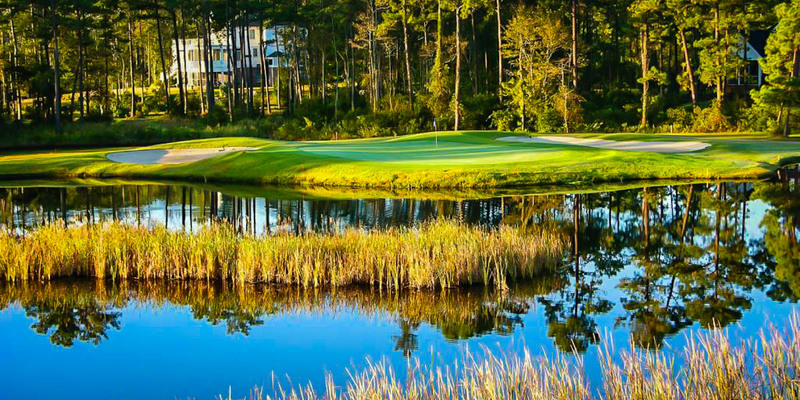 One of the most pristine and breathtaking courses along the south end of the Grand Strand, Caledonia Golf and Fish Club is sure to impress even the most discriminating golfer. 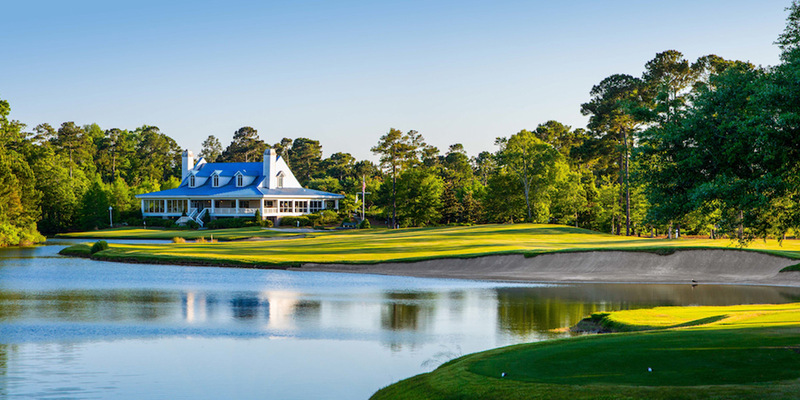 The course is founded on the site of a historic rice plantation, and has received heaps of praise from publications like GOLF Magazine ("Top 100 You Can Play"), Golf Digest ("America's 100 Greatest Public Courses") and Golfweek ("America's Best Modern Courses"). Architect Mike Strantz viewed golf course design as artistry, and that philosophy is evident along the 18 holes and 6,526 yard layout of Caledonia. 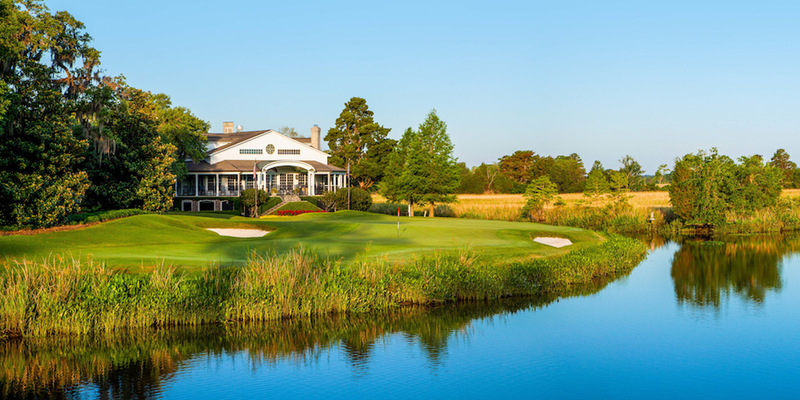 The stunning lowcountry scenery of Pawleys Island provides fantastic landscapes for golf courses, and nowhere is this more evident than at The Founders Club. 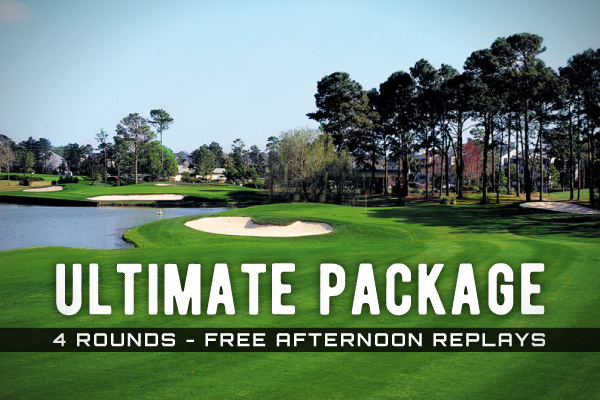 While water hazards and large bunkers give the course a visually-daunting look, playability is no concern with multiple different tee areas catering to golfers of any skill level. 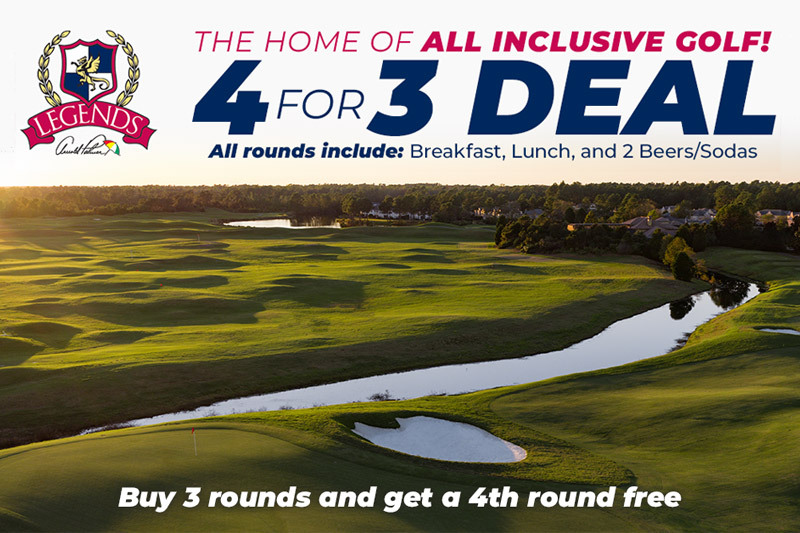 With Emerald Bermuda fairways and expertly manicured greens sure to provide smooth rolls, golfers will surely want to return after a round at The Founders Club. 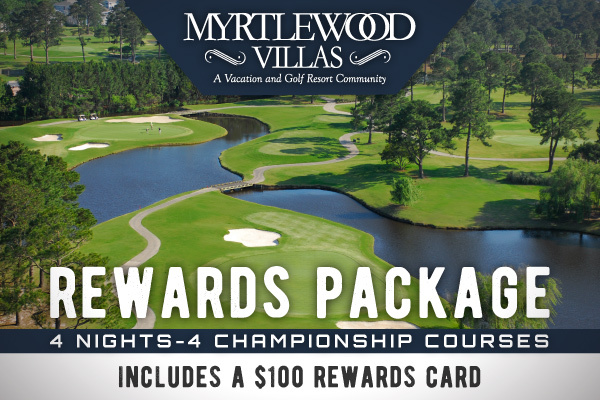 Designed by Willard Byrd and opened in 1966, the Litchfield Country Club has been a stalwart among the premier golf courses along the Grand Strand. 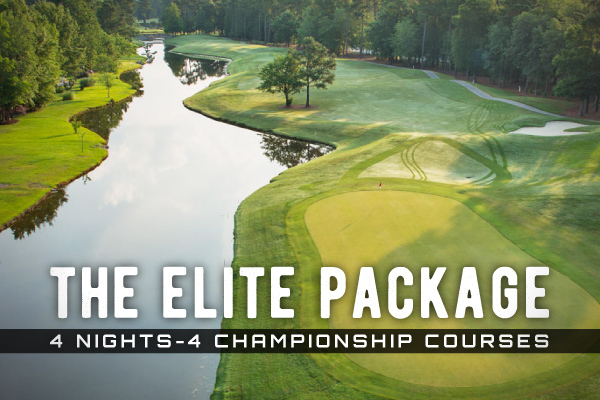 While the course is not overly long (just under 6,700 yards from the back tees), narrow fairways surrounded by aged oaks and a number of doglegs require careful shot planning and distance by players. 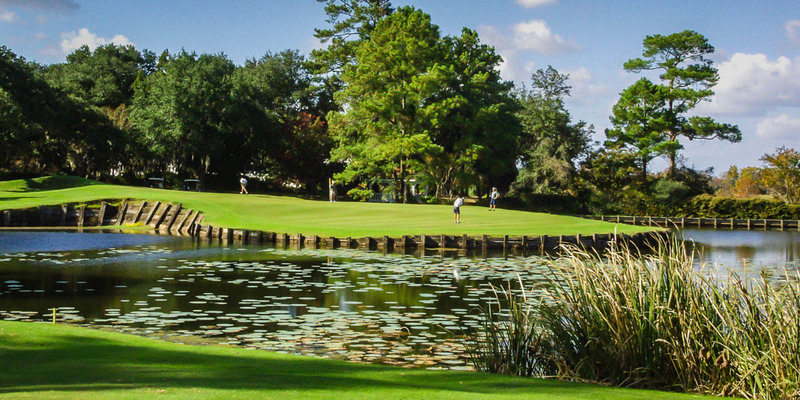 The natural beauty of lowcountry South Carolina is on display with every hole at Litchfield Country Club, with sparkling area lakes and blooming foliage ensuring each shot is as eye-catching as it is challenging. 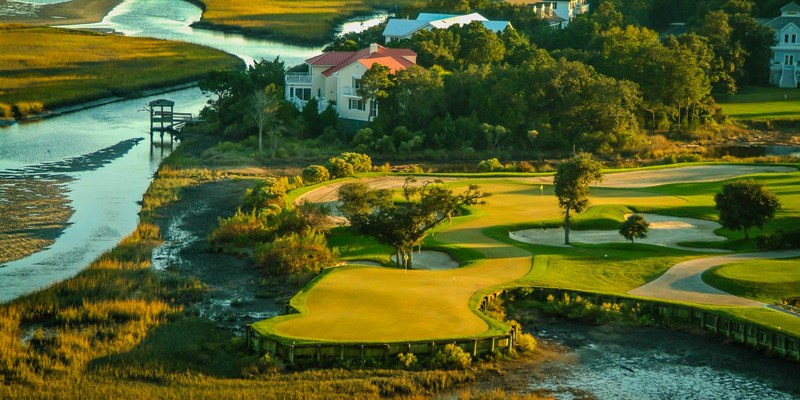 With 4 _ stars from Golf Digest and a tremendous layout designed by Jack Nicklaus, Pawleys Plantation is some of the finest golf available along the Grand Strand. 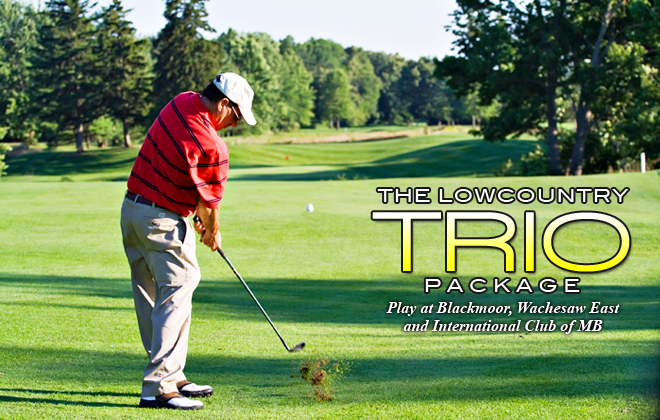 Repeat players often remark that golfers are able to play the course numerous times and never hit the same shot twice. 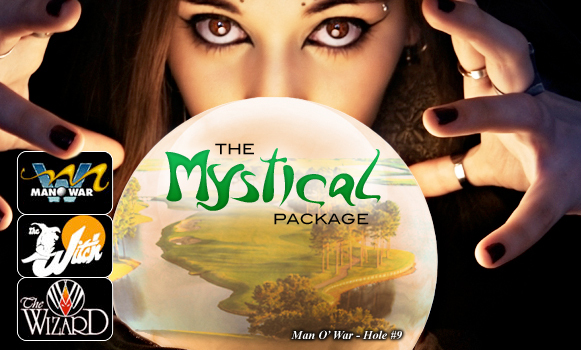 This is thanks to innovative design that incorporates water and bunkers on nearly every hole. 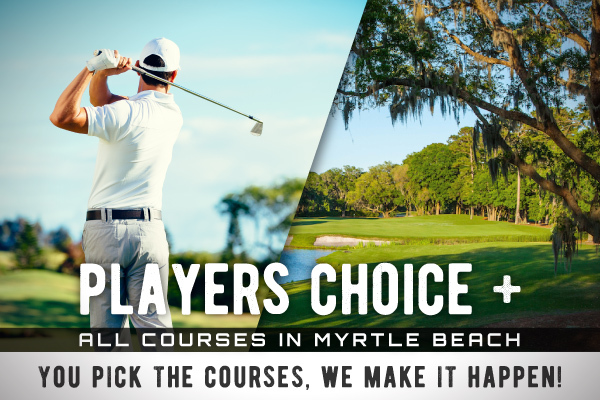 With a slope rating of 140, Pawleys Plantation demands a lot of golfers, but the reward of this pristine course is well worth it. 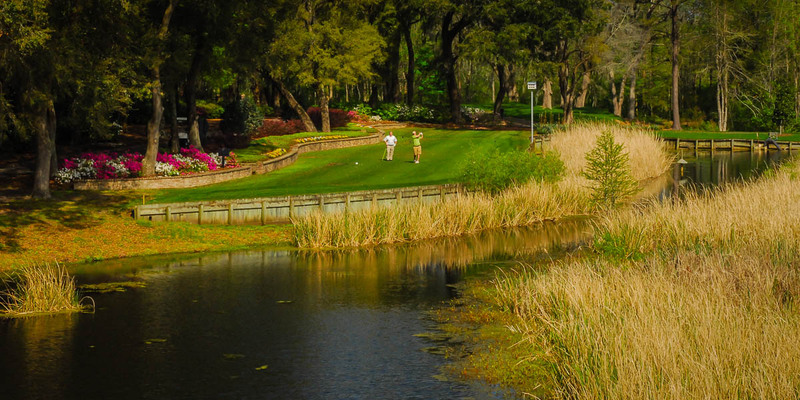 With water features on 15 of 18 holes, the River Club certainly lives up to its name. 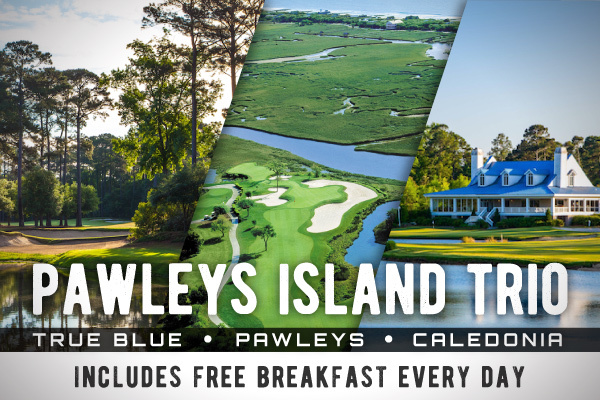 Tom Jackson masterminded this beautiful swath of Pawleys Island to capitalize on the grounds of a former rice estate, and this member of the famous Waccamaw Golf Trail does exactly that. 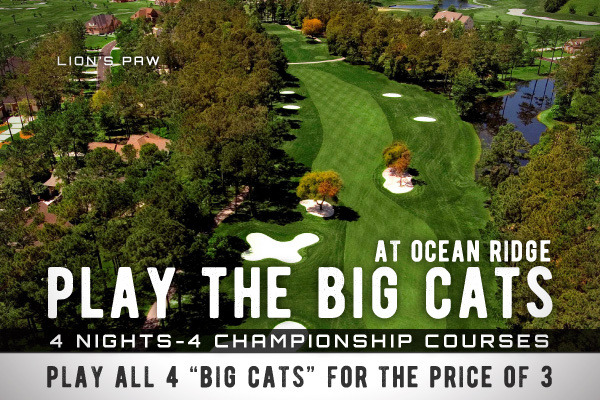 Measuring in at just under 6,700 yards, this par 72 course requires careful shot selection and accuracy with approach shots. 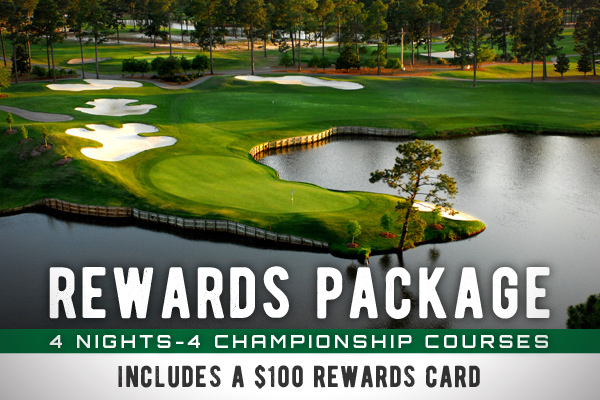 The brave of heart can challenge the par-5 18th by carrying water twice to shoot for eagle. 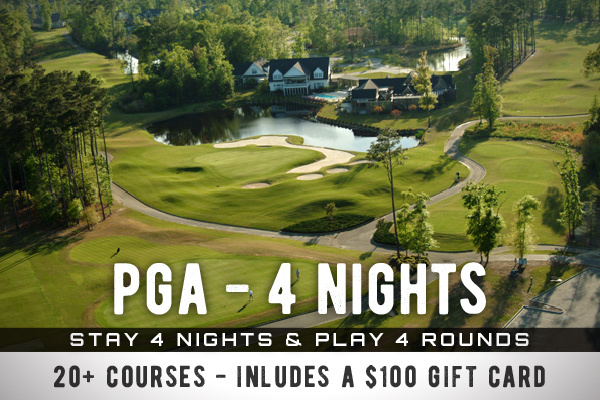 Make sure to book this pristine course and enjoy some of the finest lowcountry golf available on the Grand Strand. 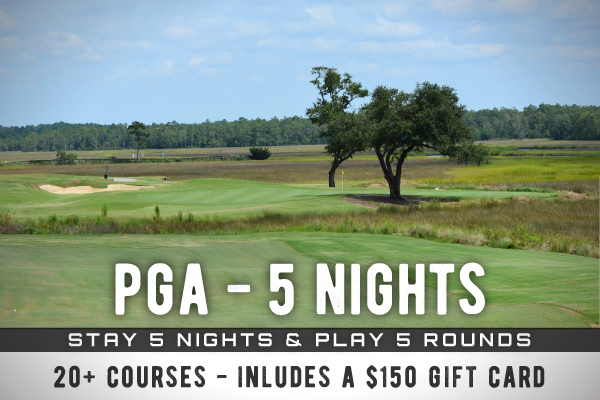 Tradition Golf Club offers a gorgeous lowcountry setting in Pawleys Island for a memorable 18 holes. 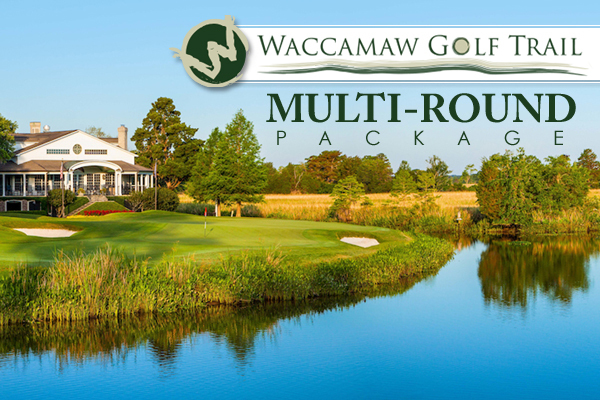 This member of the Waccamaw Golf Trail offers a deceptively-simple layout that offers a great balance of playability for intermediate players and difficulty for scratch golfers. 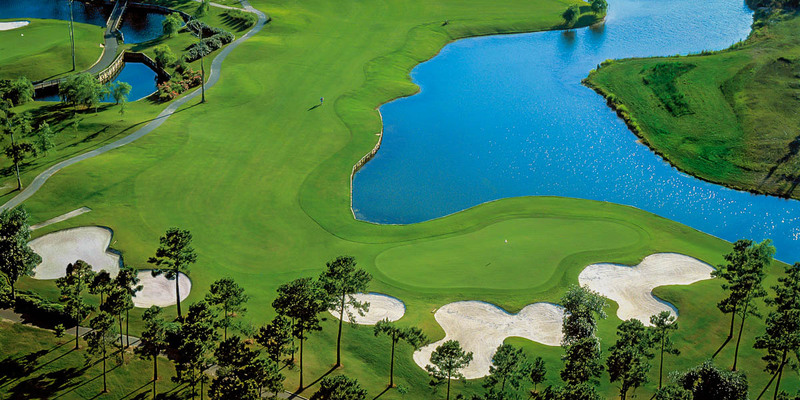 Architect Ron Garl is well known for his course design in Florida, but the fantastic course at Tradition has certainly helped him make his mark in South Carolina. 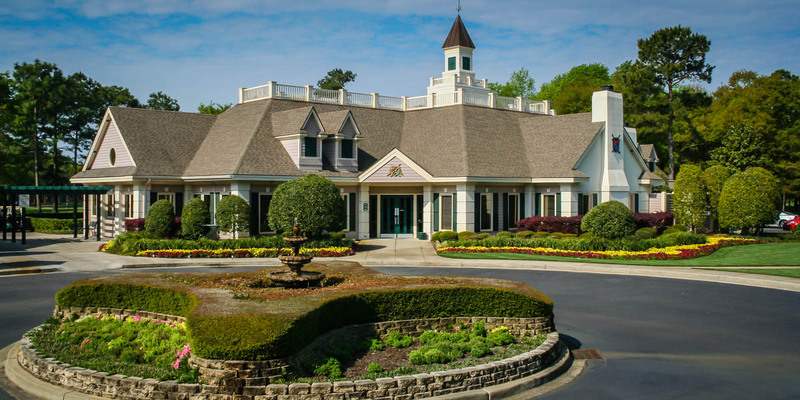 Noted architect Dan Maples has referred to Willbrook Plantation as one of his best courses, and golfers are sure to agree with him after playing this sterling 18-hole course. 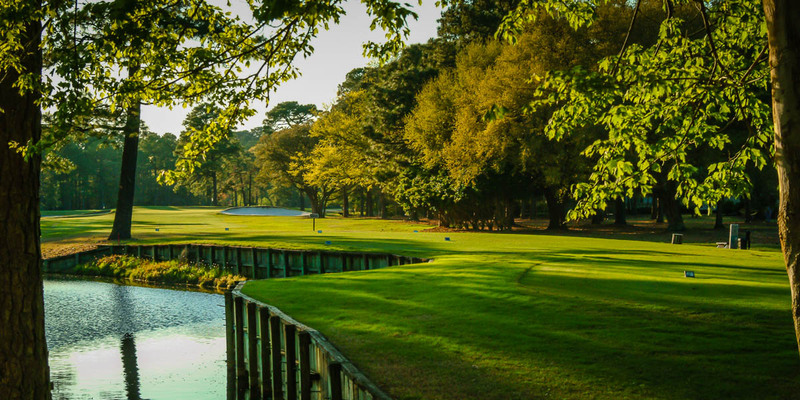 Part of the Waccamaw Golf Trail and located in Pawleys Island, Willbrook winds through saltwater marshes, tall natural grasses and centuries-old live oaks prevalent along the coast. 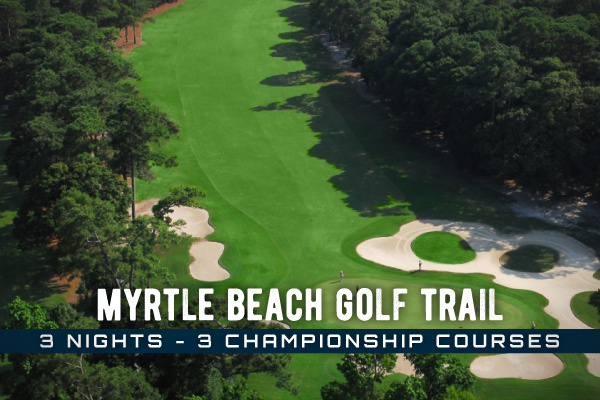 You're also likely to witness a tremendous array of wildlife along the course, with bald eagles having been known to fly above the course on occasion. Different teeing areas available on the 6,704 yard par 72 course ensure any golfer will be able to enjoy a round at Willbrook.